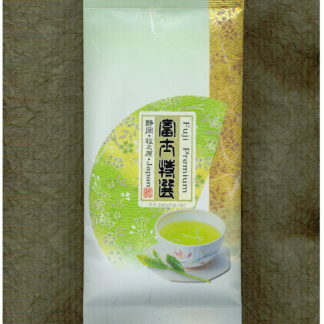 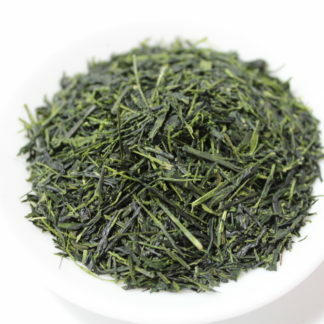 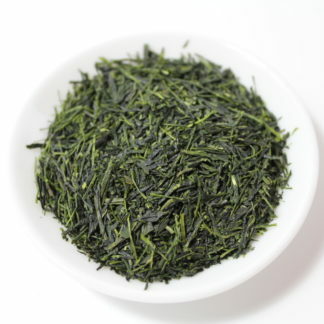 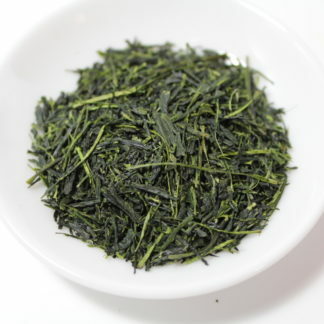 One of our best Yame green tea. 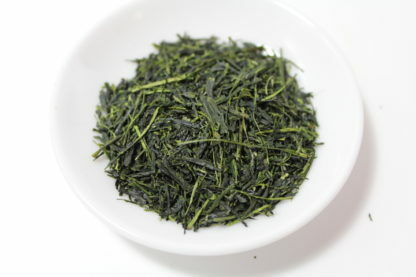 Produced with experienced and fine craftsmanship using only first two leaves and buds which carefully picked by hands. 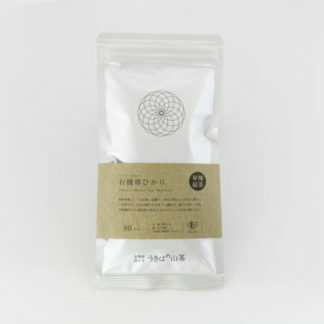 Rich in natural sweet flavor and complex Umami with a fresh scent.